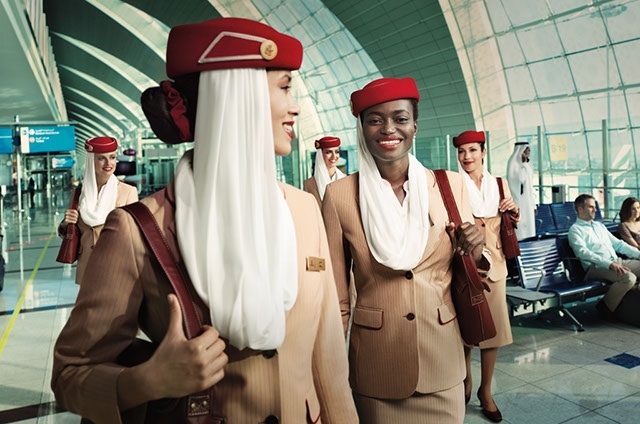 By now, we all know that Emirates is on a massive recruitment drive as it looks for hundreds (if not thousands) of new recruits to join its cabin crew community. The Dubai-based airline has seriously ramped up its recruitment efforts in the last couple of months after it suddenly ended its year-long hiring freeze. There are some locations that seem to fare better than others – for example, the United Kingdom and Australia have multiple Open Day’s planned, while destinations such as Morrocco and Switzerland may only get one or two visits in the next few months. Other countries, most notably the USA, as well as destinations across Africa are yet to see any recruitment events announced. Normally candidates are expected to keep up to date with what events are being held via the official Emirates careers website. You can also keep track of events on our website as part of our in-depth application guide – this also shows where events have previously been held and where events have been announced but then subsequently cancelled. But rather unusually, Emirates has taken the decision to directly appeal to Lebanese candidates to join its ranks of cabin crew. 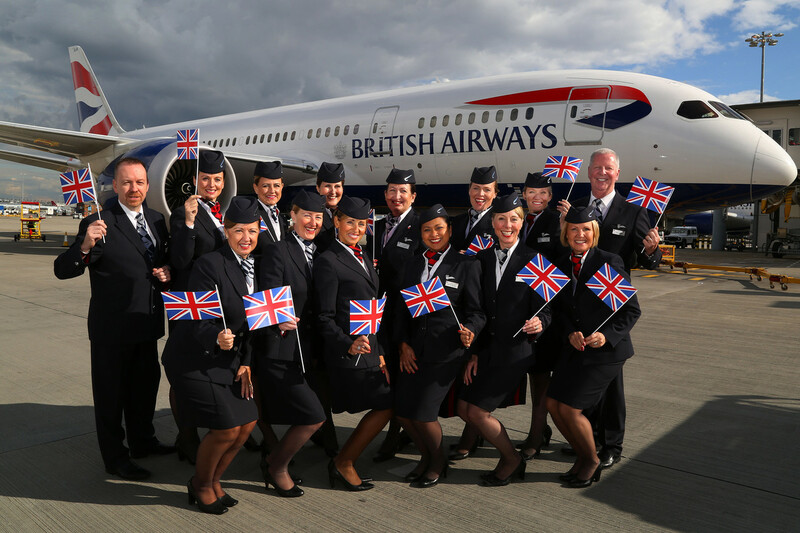 The airline says it’s looking for “open-minded, helpful, friendly and service-oriented candidates” who will deliver the airline’s “award-winning onboard experience to customers”. Thursday 3rd July – Jounieh – Hotel Burj on Bay, Main Road، Kfar Yassine. Both Open Day’s will start at 8 am sharp and candidates are encouraged to get to the event as early as possible. Emirates promises successful candidates an “entire employment package” which includes: a tax-free income, free “high standard shared accommodation”, free transport to/from work, and medical and dental cover. Oh and let’s not forget the concessional travel benefits. The Open Day will start with a short presentation about Emirates and the role of cabin crew before attendees have an opportunity to ask any questions they might have. Recruiters will then collect CV’s and review applications before shortlisting candidates for an Assessment Day. In the last few weeks we’ve become aware of the Emirates recruitment team struggling to keep on top of the enormous task at hand. Individual candidates have been left in the lurch with little or no information, while emails and phone calls from successful applicants go unanswered. It’s therefore little surprise that the team are currently looking to bolster their numbers with tempoary recruiters who will take on ad-hoc tasks as soon as possible.